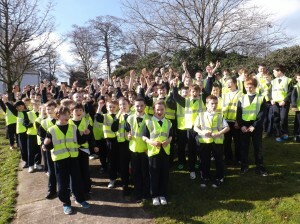 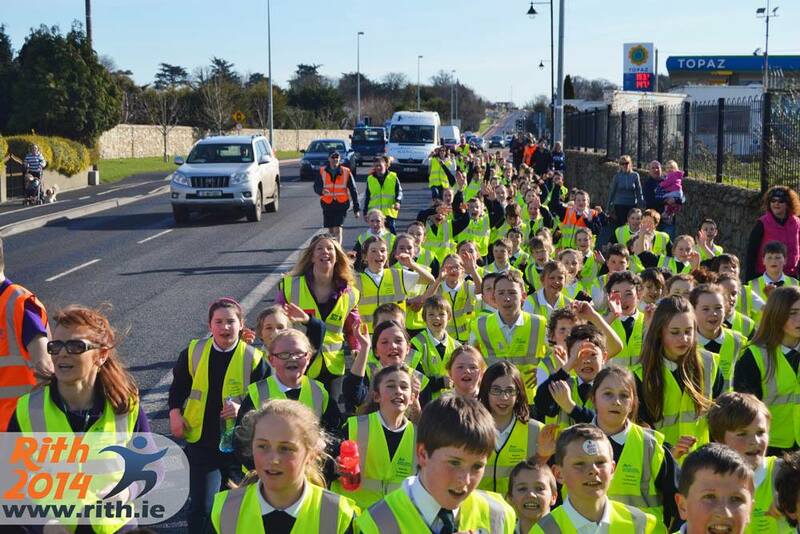 Is féile náisiúnta d’Éireann é ‘RITH 2014’ a eagraíodh mar chuid d’imeachtaí Sheachtain na Gaeilge. 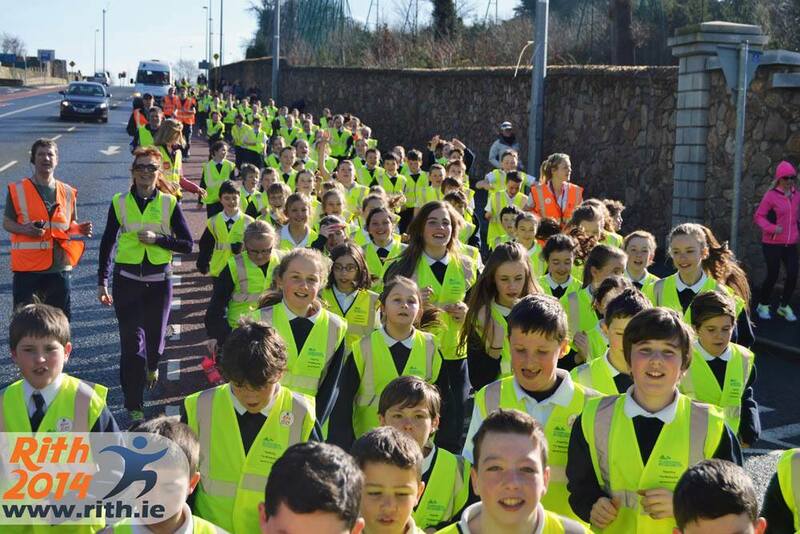 Beidh Rith 2014 ar siúl le linn Sheachtain na Gaeilge, ón 7-15 Márta. Iompróidh suas le 50,000 duine an baitín sealaíochta 1,000 km ó Baile Bhuirne i gCo. 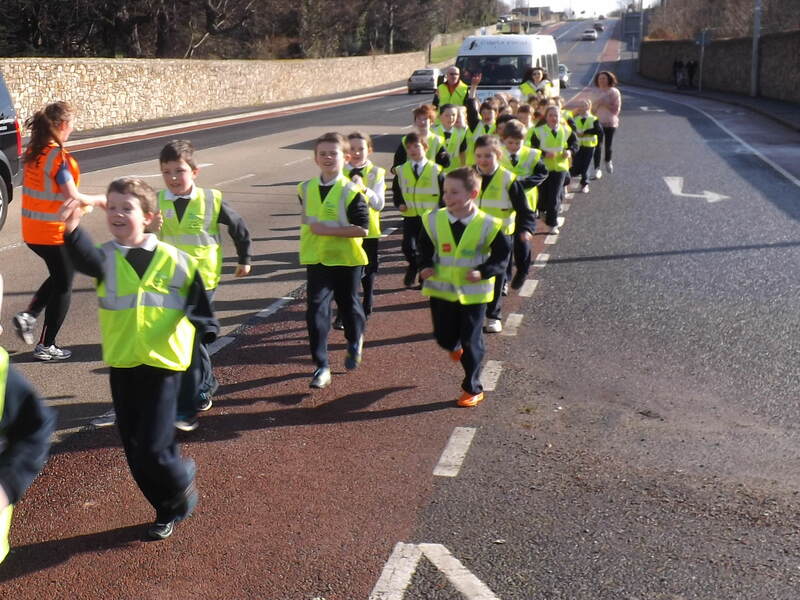 Chorcaí go Béal Feirste sna naoi lá sin. 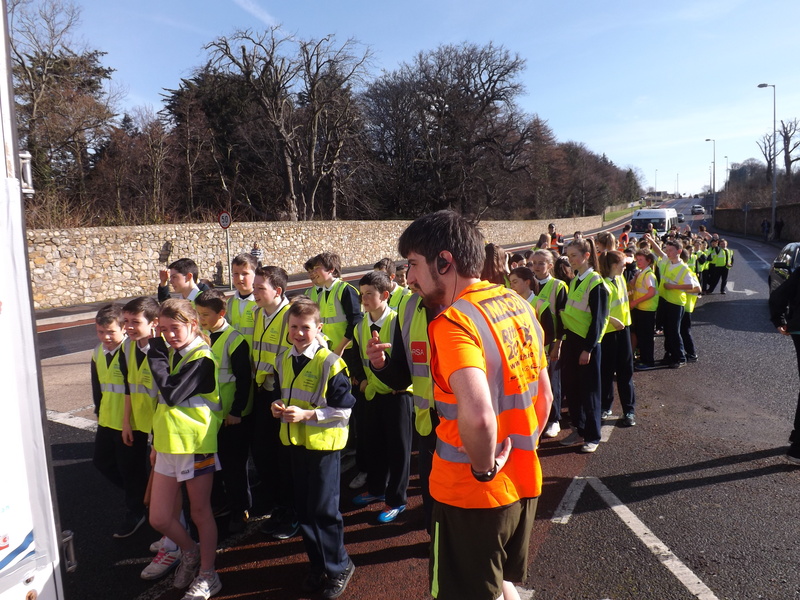 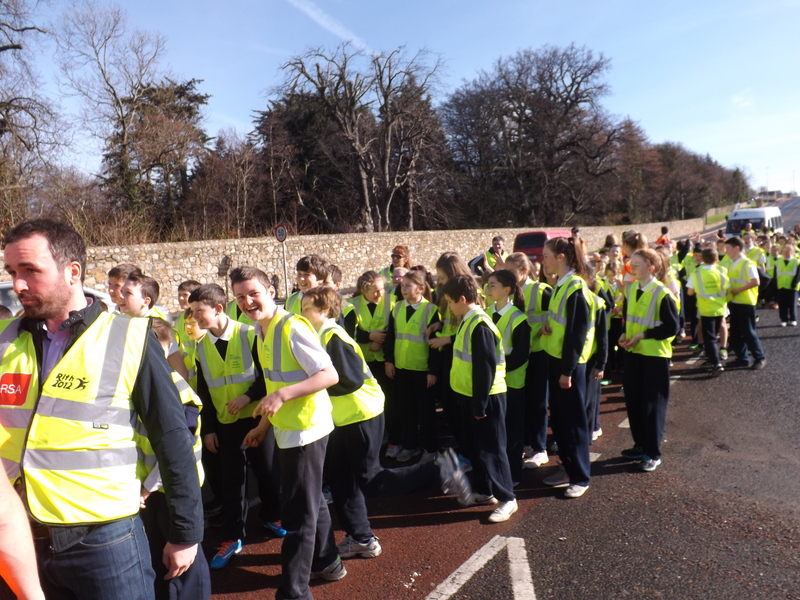 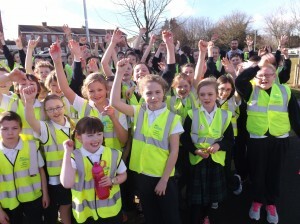 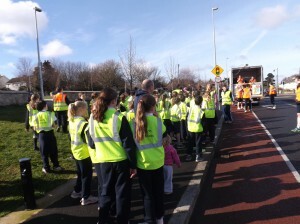 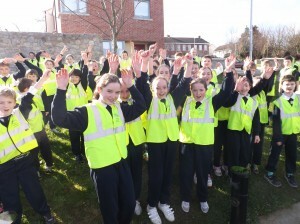 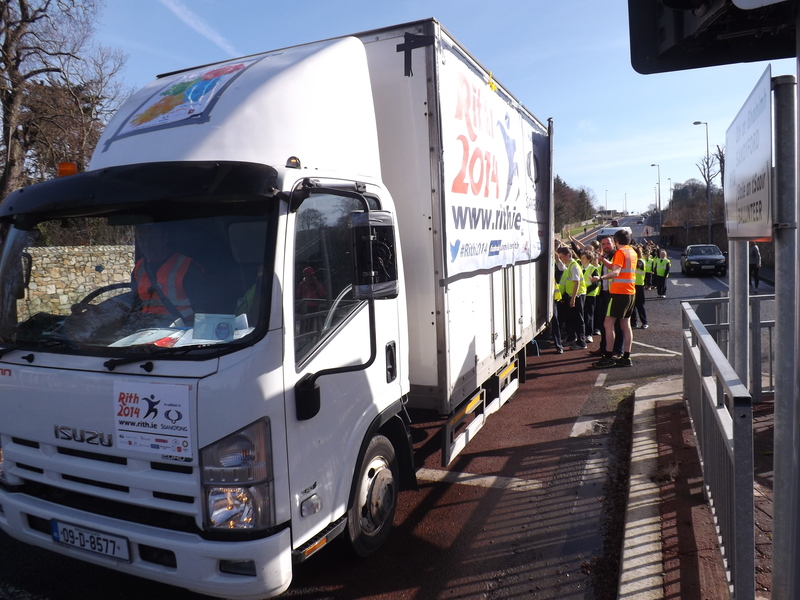 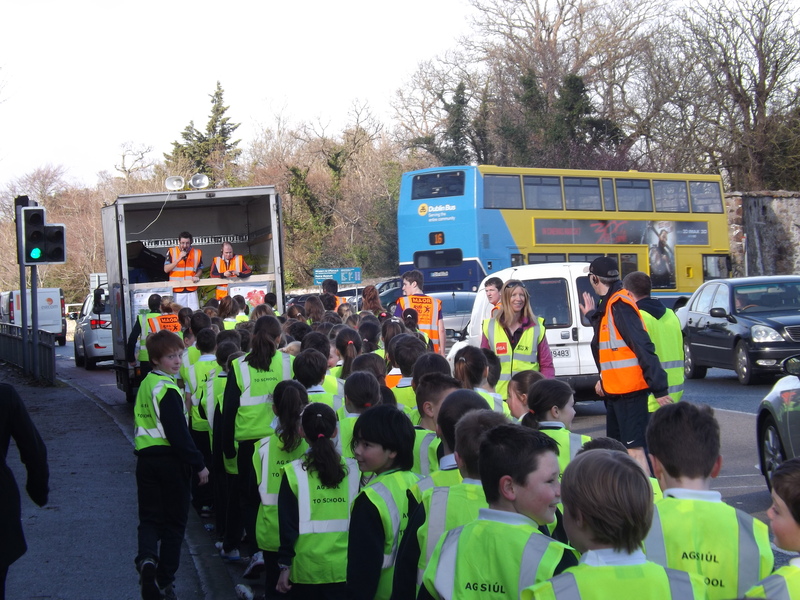 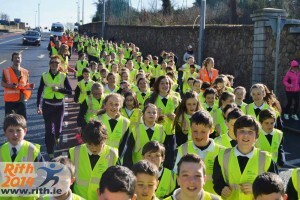 Ar an Luan seo thart ghlac Gaelscoil Thaobh na Coille seilbh ar an mbaitín sealaíochta ar Bhóthar na Gráinsí i Rathfearnáin agus rith daltaí Rang 3 go Rang 6 1km ar son na GAEILGE! 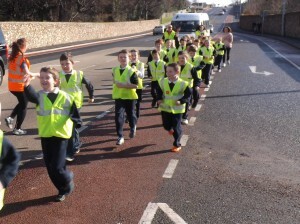 Bhí díomá ar roinnt de na daltaí nach raibh as 1km amháin le rith acu agus theastaigh uatha rith ar ais chun na scoile ina dhiaidh! Bhaineamar ar fad an-taithneamh as an lá agus chuir an aimsir álainn earraigh go mór le cúrsaí freisin.